Established in 1996, JAX is the collaboration of father and son, David and Trent Jackson. Together they made their first vintage from David's ten acre dry-farmed vineyard in Calistoga, Napa Valley. 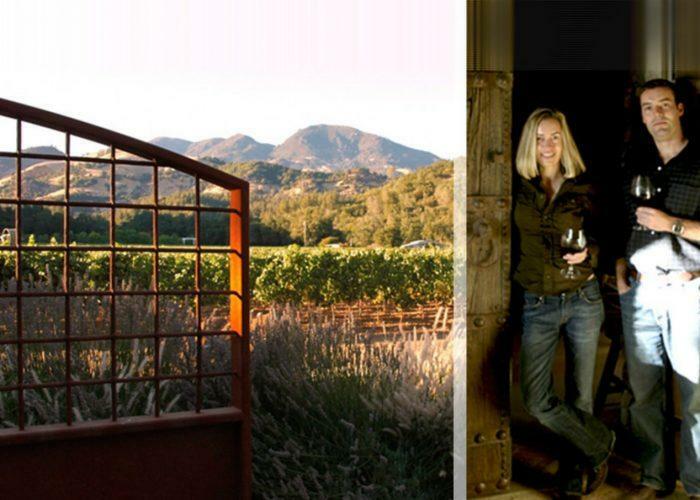 In 2003, Trent's sister Kimberly joined the family business, first by critically hiring winemaker Kirk Venge. In 2006, JAX introduced the Y3 brand to engage a wider audience with myriad varieties. The "Y3" symbol was the cattle symbol on the Jackson's grandparents' cattle ranch, Yarrayne, on the Gold Coast of Australia. The "3" pays homage to three generations of land-tilling entrepreneurs. Fruit-forward profiles are driven by top-quality fruit from esteemed Napa and Sonoma Vineyards. Everything produced by JAX is hand-harvested, family-owned and earth-friendly. Wine Enthusiast 91 Editor's Choice "This is a light, delicate white, with aromas of honeysuckle and Meyer lemon zest. High in acidity, it invites green apple and pear flavors on the palate, bolstered by seasonings of lemongrass and ginger. It'll please a crowd or excel at starting off a meal." Wine Advocate 90 "Composed of 50% Merlot, 25% Cabernet Sauvignon, 20% Syrah and 5% Zinfandel, the 2015 Proprietary Red Blend Y3 Taureau is a deep purple-black color with a warm plums, mulberries and black cherries-scented nose with hints of spice box, cloves and aniseed plus a waft of thyme. Wine Enthusiast 93"This is a remarkable effort at the price, the wine sourced from Beckstoffer-owned sites in Carneros. Apple, peach and lemon highlight an integrated, vibrantly fresh experience on the palate, which lingers and impresses long after the finish." ~V.B.